Bern really knows how to celebrate the Swiss national holiday! Highlights include the city brunch at Cathedral Square (Münsterplatz), “open house” events at various institutions throughout the city, a children’s program on the Cathedral Platform (Münsterplattform), tours of the Clock Tower (Zytglogge) and Cathedral (Münster), concerts and the official festivities at Cathedral Square (Münsterplatz), a special festival program display on the Gurten, and a sea of lights at Parliament Square (Bundesplatz). Visit the Parliament Building, the Town Hall or the Erlacherhof. Between 10:00 a.m. and 3:00 p.m., many of the city’s institutions will open their doors to the public. The little ones can look forward to a children’s program, beginning at 11:00 a.m. at Cathedral Square (Münsterplatz), with lantern making, face painting and other activities. The children can then show off the lanterns they made during the lantern parade through the Old Town, starting at 9:15 p.m. 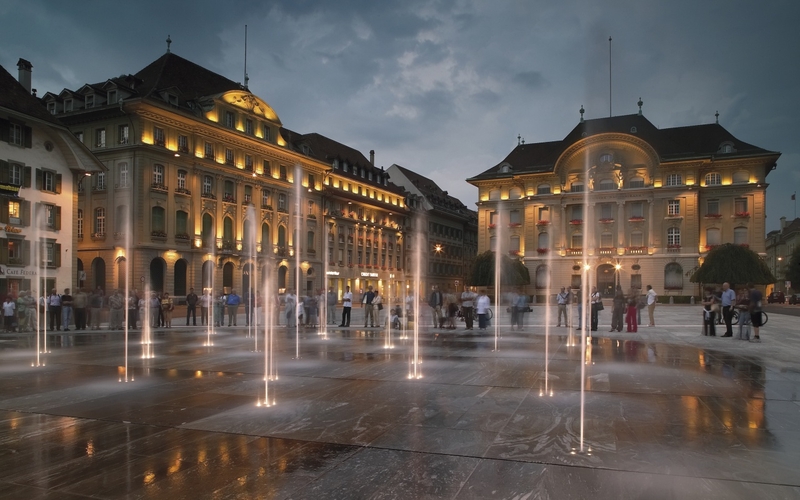 This and much more awaits visitors in Bern on this special day.